Here at La Luz you can learn Spanish and surf as a perfect combination. Or you can learn Spanish, see the region, meet people, relax and let the others surf. Our two certified Spanish teachers Sheila and Javier are here for you all day according to your own schedule. 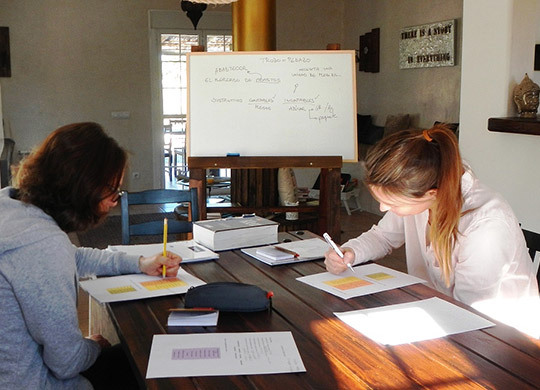 And if you want to learn Spanish in an intensive course we can offer you our very special week: „Vivir con la Espanola“, which is the perfect combination of learning the basics and immersion in Spanish culture and life. You like to plan your Spanish lessons flexible day to day? Our classes will adjust to your personal daily schedule. You decide daily, when and how often you like a class. 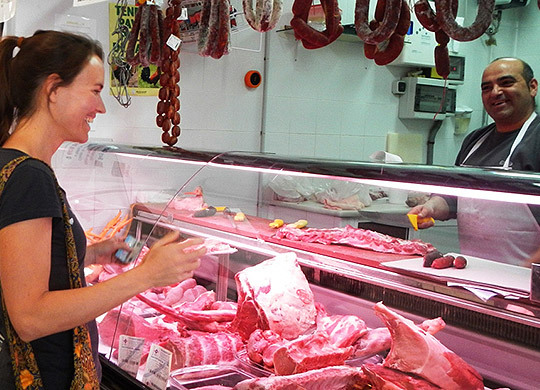 „Vivir con la española“, Learn Spanish and experience local people and culture! 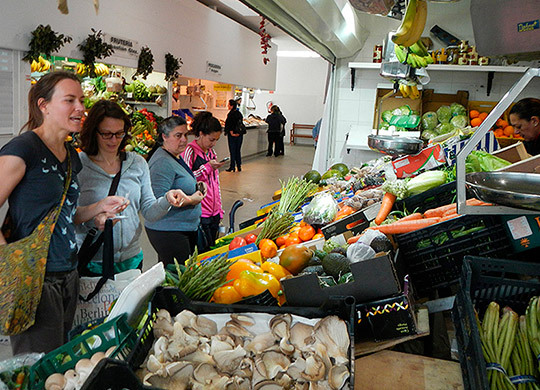 For one week you spend every day all day with your Spanish teacher, have classes, cook together, go shopping at local farms and immerse with many other activities deeply into the Andalusian soul & culture. 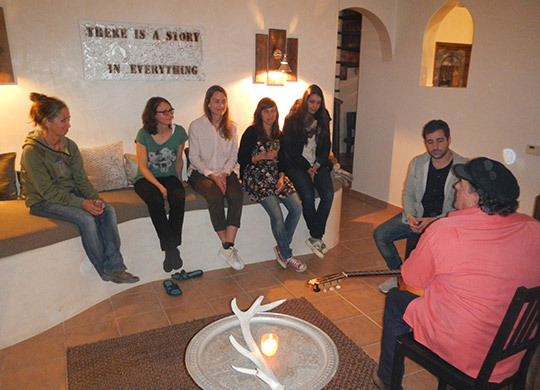 You stay in our wonderful Casa de Cuore with its “Moroccan-Bavarian chalet style”.